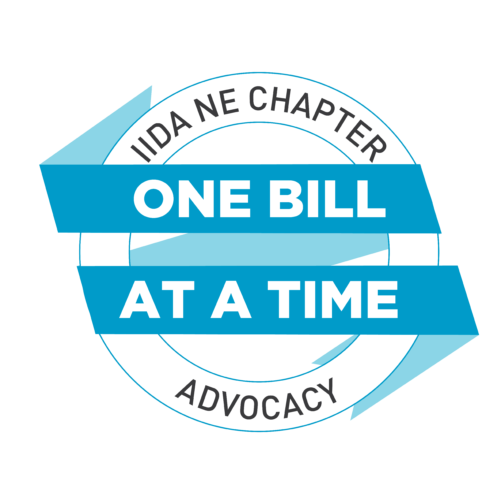 The Providence City Center of IIDA New England was pleased to hold our 15th Annual Croquet event on Thursday, August 9, 2018, at the International Tennis Hall of Fame in Newport, Rhode Island. This dynamic event sold out within weeks and highlighted the competitive, yet friendly spirit of our local Design community and its myriad of partners. It was truly an unforgettable day of Croquet, networking, dining, and awards! 15th Anniversary Celebratory Tote Bags - Only a handful left! 100% of the proceeds from these sales will benefit Riverzedge! 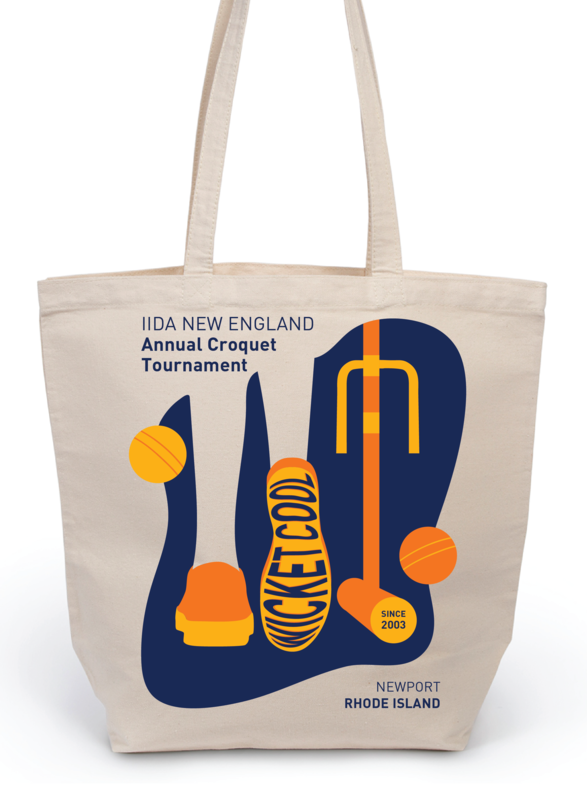 The bag is a 10oz 100% cotton canvas tote bag, 17.75"w x 15.75"h x 6.25"d. The front features a custom design to mark the 15th anniversary of IIDA New England Croquet Tournament. The back panel features the IIDA New England, Riverzedge and Roquet level sponsors logos. Purchase yours today with your tickets or use the standalone purchase form to order at a later date! Click here to order your tote bags!